Get Foundation Drainage Systems in Mansfield, TX. French Drains, Surface, Lawn Drains End Problems With Water. 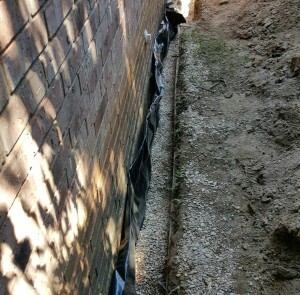 Need to install a drainage system in Mansfield? French drains, surface drains and lawn drain installations eliminate standing water and yard flooding. HD Foundations also stops foundation damage, including crawl space issues. We’re contractors that halt drainage problems all over Mansfield. Foundation drainage system installs using a French drain will protect your slab or pier and beam foundation. Contact us for free estimates. 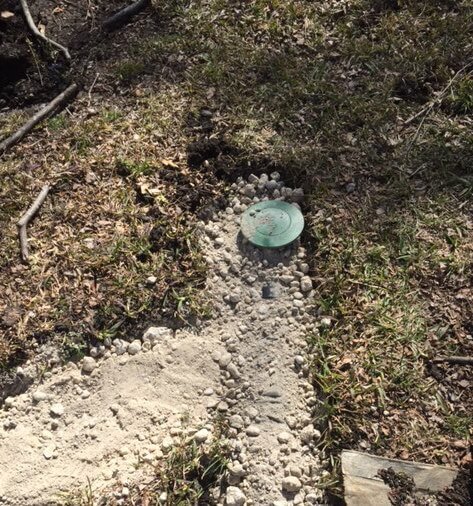 French drains, as well as various yard drainage systems, protect property. As Mansfield drainage contractors that performs residential service, HD Foundations will evaluate your yard and home and make recommendations. Our systems are designed to minimize house foundation water damage. Due to more than 40” of rainfall annually, the need to install a surface drain in Mansfield is common. Yard drainage issues can pose many problems. 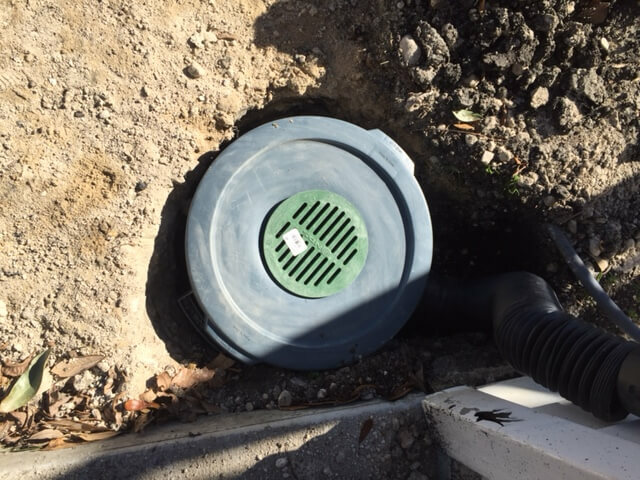 French drains and surface drains eliminate water-related problems by transporting pooling or standing water away from your house foundation. That ultimately prevents foundation cracks and upheaval. It’s important to stop water from seeping underneath your house and forcing it upward. Even 1/2” of moisture is a concern. Sump pumps and other drain installations are great for preventing Mansfield yard flood water problems and foundation damage. For Water Problems, Contact Drainage Contractors Today. We’ll be happy to stop by and evaluate your house foundation and yard at no cost. We’re contractors that can help. 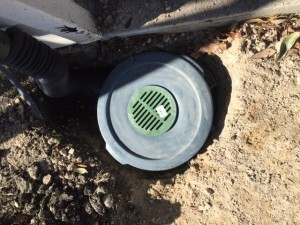 Whether you need us to install a surface drain or French drain, Mansfield drainage system estimates are free. Schedule one online today. Contact us.